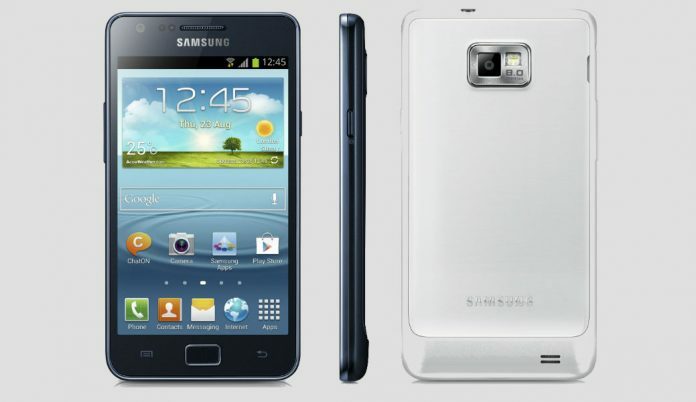 Samsung has unveiled the revamped version of Samsung Galaxy SII the successor of Galaxy S2 will be known as Galaxy S2 Plus. 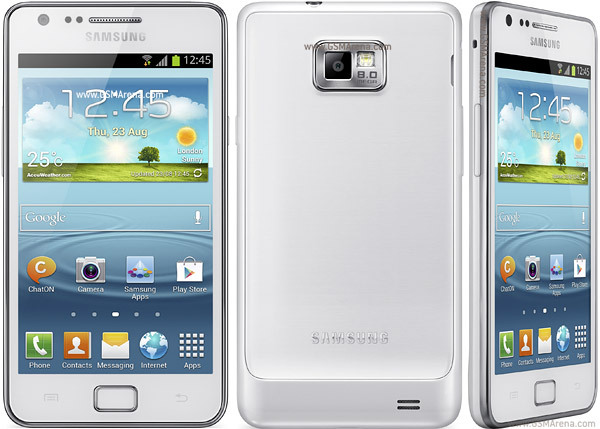 The Samsung I9105 Galaxy S II Plus looks very similar to the Galaxy S III and is powered by a new chipset with a Broadcom GPU. 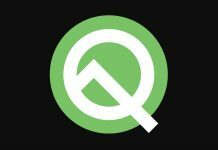 There is not too many changes and upgrades but definitely, a good move by the company to refresh the earlier released Samsung Galaxy S2 that boosted the company sales. 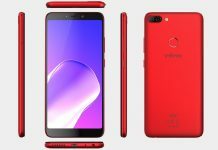 4.3 inches Super AMOLED display with 16M-color WVGA 480×800 pixels resolutions, capacitive touchscreen, Gorilla Glass for screen protection.